Saint Lucia is the fastest-growing tourism destination in the Caribbean right now, according to the latest data released by the Caribbean Tourism Organization. The “Helen of the West Indies” reported a total of 386,127 stayover tourists in 2017, an 11 percent improvement that was the highest growth rate of any destination in the region, with Belize a close second. It was a strong statement for an island that has long been one of the favored honeymoon destinations in the region and now seems to have transcended that into an all-around getaway, particularly a new leader in the Caribbean event space (like its high-profile Saint Lucia Food and Rum festival). 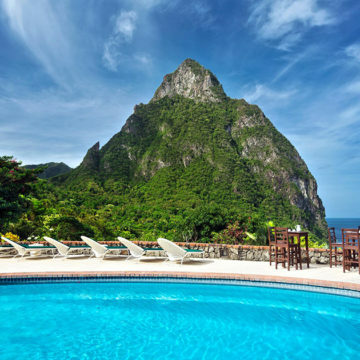 That’s along with a slate of exciting new hotel projects, from the recently-debuted Harbor Club hotel in Saint Lucia (which is soon joining Hilton’s Curio Collection) to the already-underway Sandals LaSource St Lucia project, which launched last year. (Sandals also announced last week that golf legend Greg Norman would be transforming its recently-acquired course in Saint Lucia, as well. 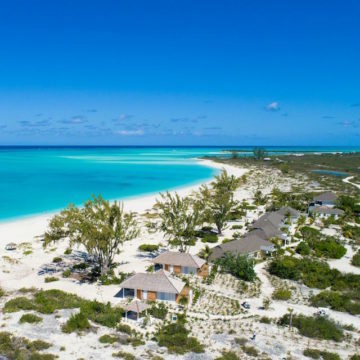 Last year, the island saw debuts of a pair of new resorts from Canadian brand Royalton and an expansion of the popular Coconut Bay with the adults-only Serenity at Coconut Bay resort. Reduit Beach in Saint Lucia, home to the Bay Gardens resort. Saint Lucia also posted very strong growth on the cruise side, with a total of 668,006 cruise passenger arrivals last year. That represented a 13.6 percent increase over 2016.